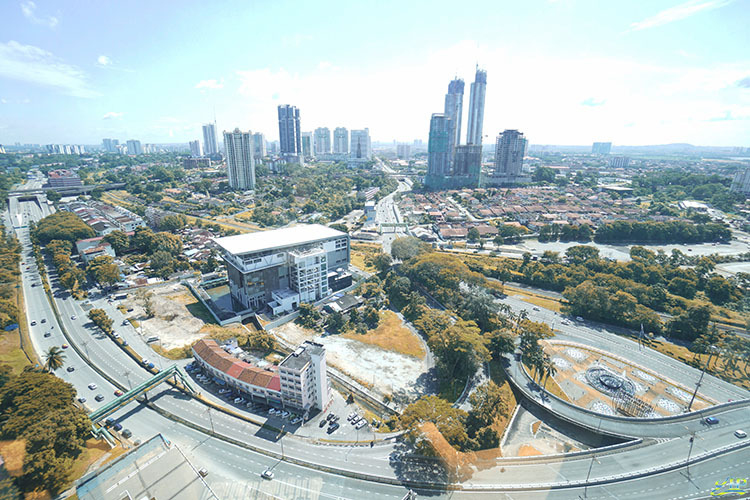 Are you a Singaporean who frequently travel to Johor Bahru, Malaysia for vacation? If yes, you definitely will need to find a stay for your holiday. 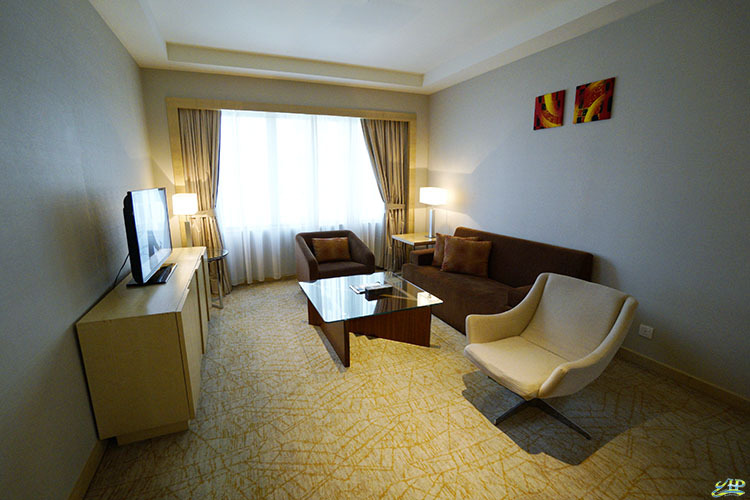 Well, recommend you the DoubleTree by Hilton Hotel Johor Bahru located in the heart of Central Business District. It is 10 minutes walking distance from the Singapore Causeway, and the hotel overlooks the city and the Straits of Johor. 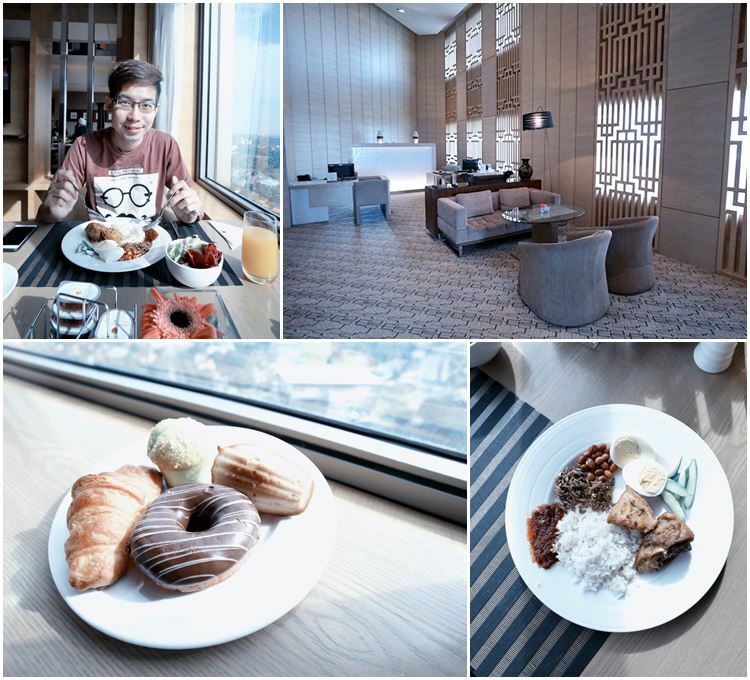 Last weekend, I had a wonderful 2D1N staycation at the DoubleTree by Hilton Hotel Johor Bahru. I was greeted by a warm welcome chocolate chip cookie at the hotel lobby before check-in to my suite room (with lounge access). Thankful to the excellent staffs, the check-in procedure was friendly and efficient. 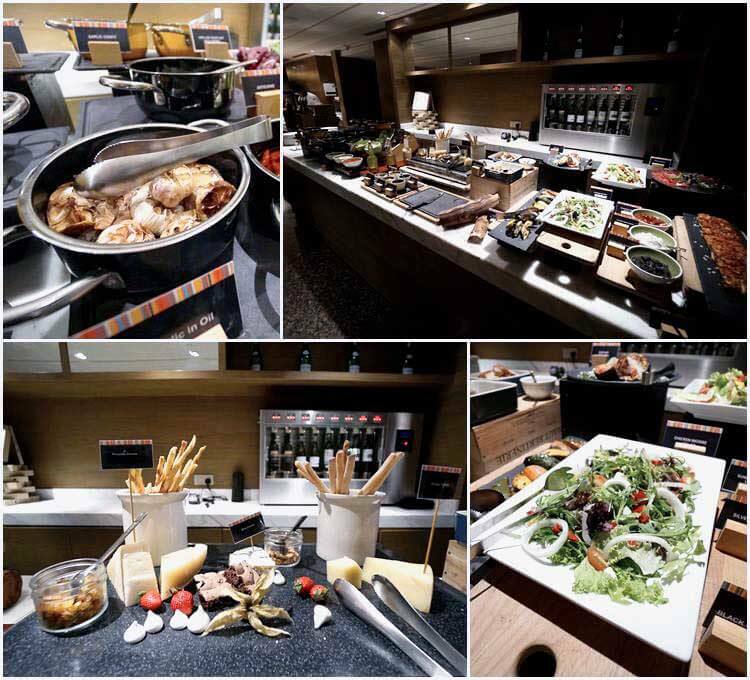 Without further ado, let me give you a quick tour @ DoubleTree by Hilton Hotel Johor Bahru! 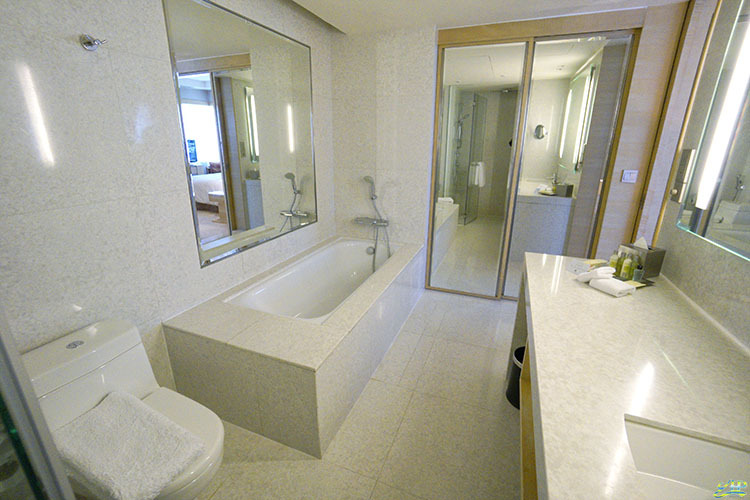 The modern suite comes with the spacious living room with sofa, comfortable king-sized bed, sleek bathroom with stand-alone bathtub, walk-in rain shower and special touches including fluffy bathrobes. I fell in love with this suite room because it makes me feel like home! If you have a family of 4, this will be your best choice ever at the DoubleTree by Hilton Hotel JB. It is recommended to upgrade your room to executive or suite to enjoy the benefits at the executive lounge. 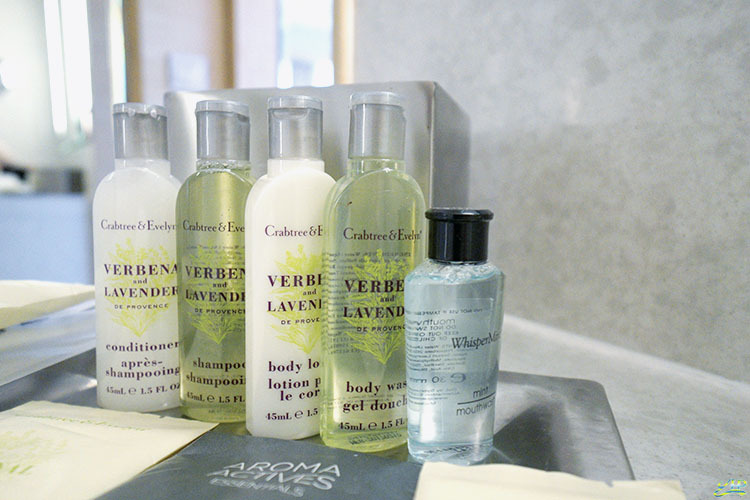 If you have successfully upgraded your room to either executive or suite, you will be able to visit the executive lounge to enjoy their complimentary facilities and refreshments. Honest speaking, I was stunned by the view from the executive lounge at the DoubleTree by Hilton Hotel JB. This is the best place to see sunrise and sunset from the hotel! The executive lounge benefits include personalised check-in/check-out, complimentary breakfast at the lounge, evening refreshments with canapÃ©s, free Wi-Fi and more. Feeling warm? Take a dip and relax with your family at our outdoor swimming pool and kid’s paddling pool, along with sun loungers to relax and enjoy the view. Staying active and healthy while you travel! 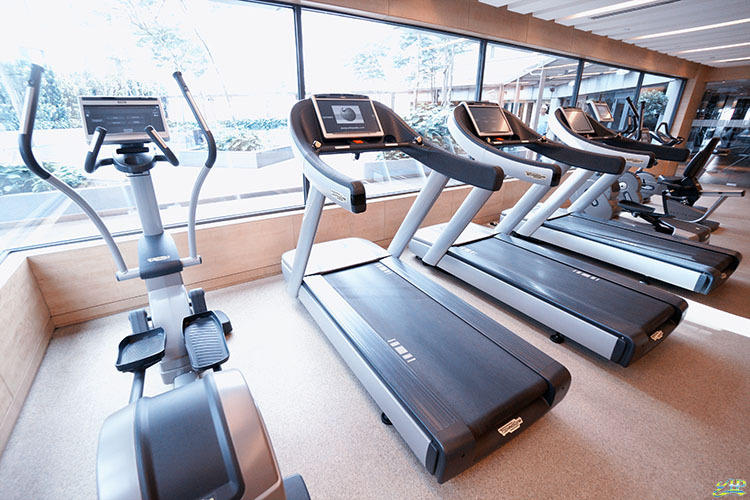 The 24 hours fitness centre is only available for DoubleTree by Hilton Hotel guests only. 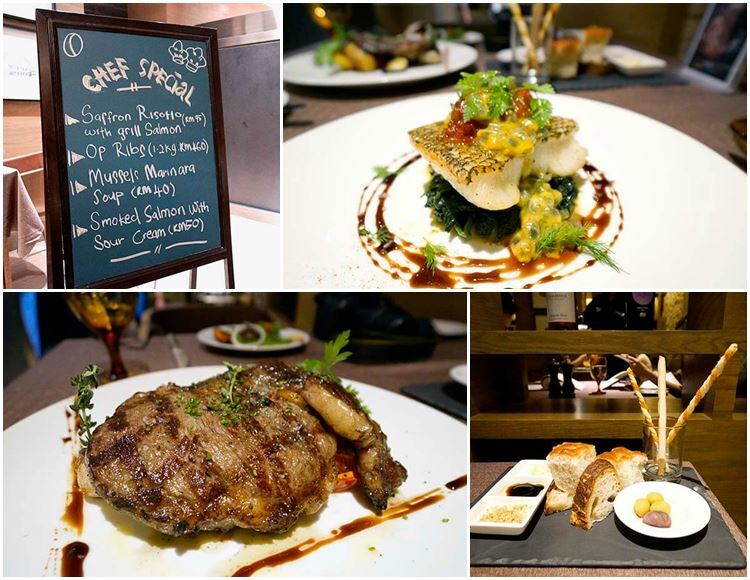 DoubleTree by Hilton Hotel JB will satisfy your Italian craving! The Tosca restaurant offers wide varieties of delectable authentic Italian cuisines range from brunch, lunch and dinner menu. 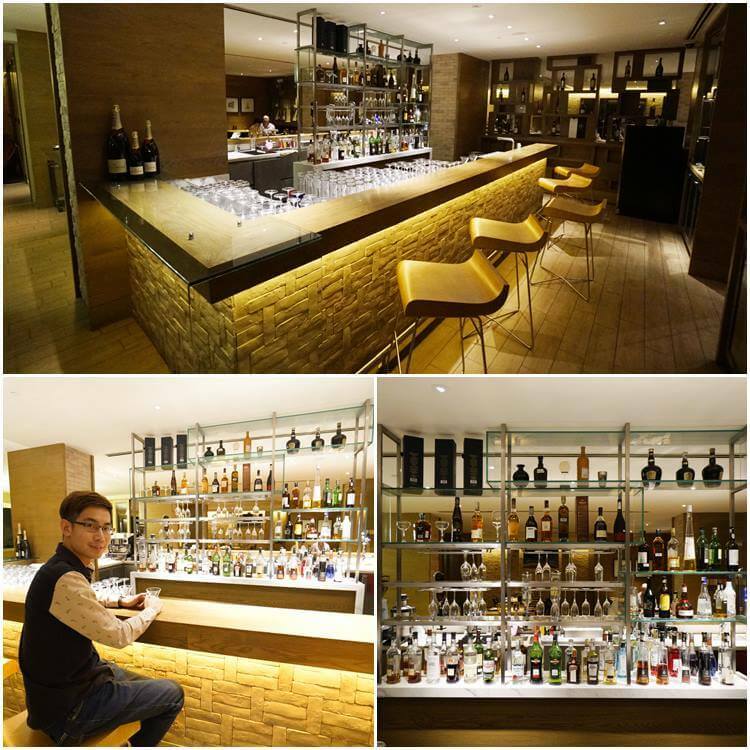 Get yourself a drink at the Tosca Bar! 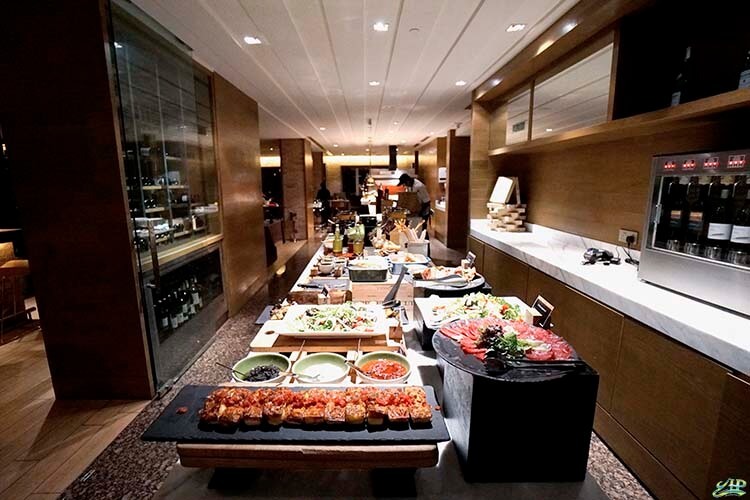 Fine diners can enjoy the buffet spread of appetizer before their main dish. With the exquisite and comfortable environment, Tosca is a perfect restaurant for romantic anniversary celebrations with your loved one. 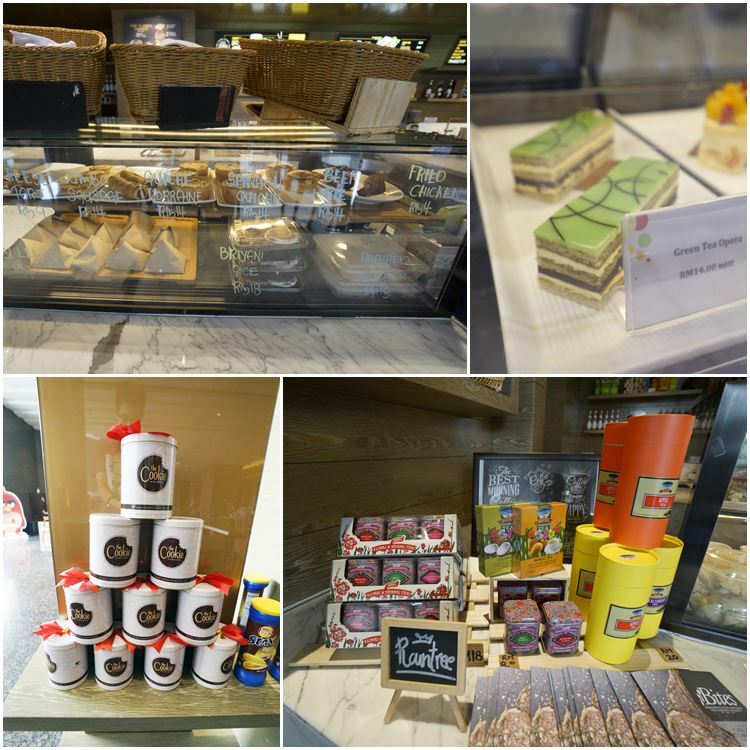 The Food Store offers an innovative cafe environment with both indoor & outdoor seating. 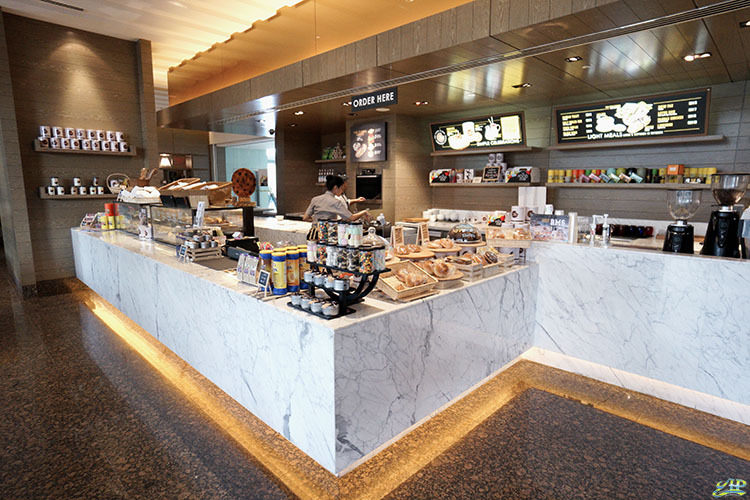 This is the place to kick up the signature DoubleTree Chocolate Chip Cookies. However, you may also recharge yourself with a glass of chilled beer pair along with an affordable selection of snacks. My first stay at the DoubleTree by Hilton Hotel Johor Bahru makes me feel like real home. I enjoyed the comfortable king-sized bed in my spacious suite room with WIFI compliment. Their service and facilities were outstanding and I am in love with the yummylious welcome chocolate chip cookies given by the Doubletree front desk! 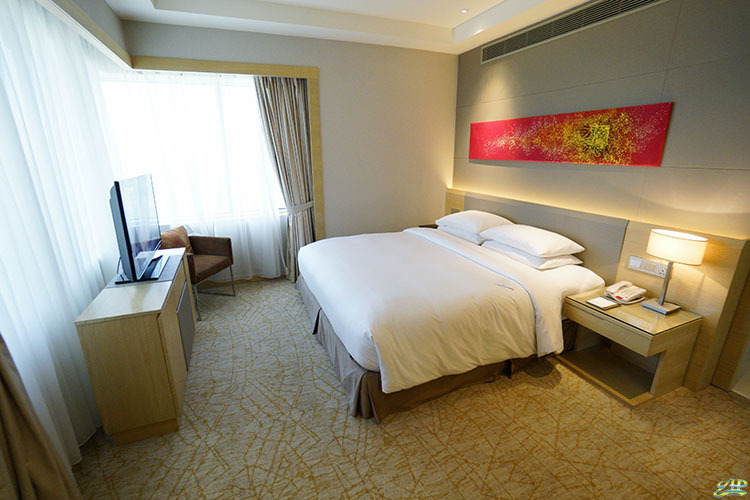 Overall, the DoubleTree by Hilton Hotel in Johor Bahru is definitely your best choice of stay in JB, Malaysia. Cheers! Great post! Do visit our Johor Bahru Staycation coverage at Amari JB as well!